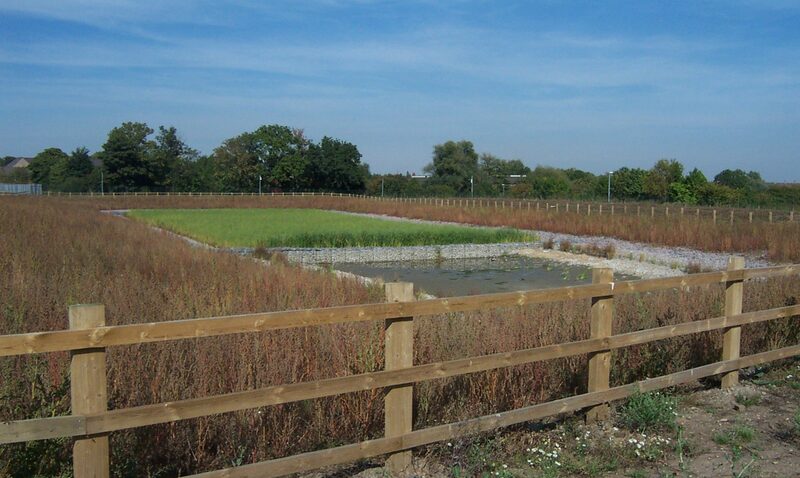 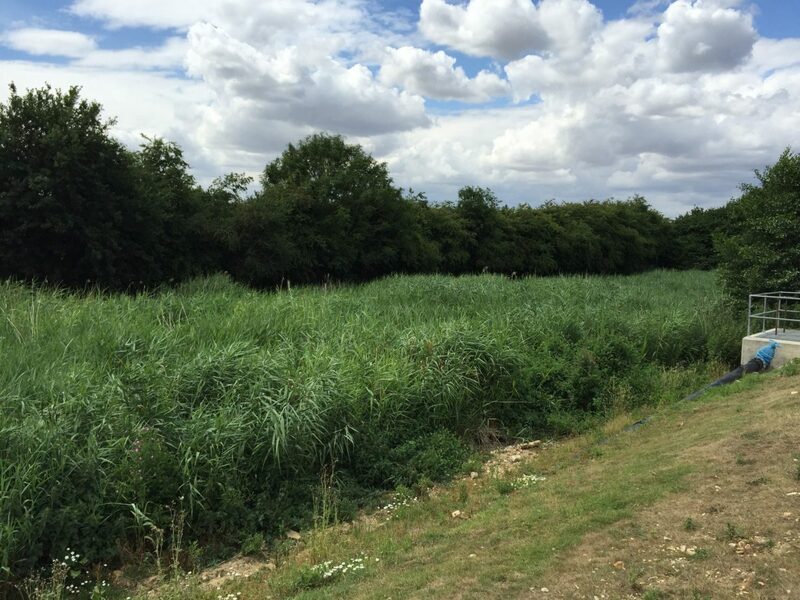 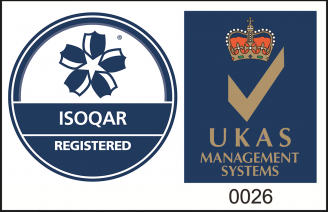 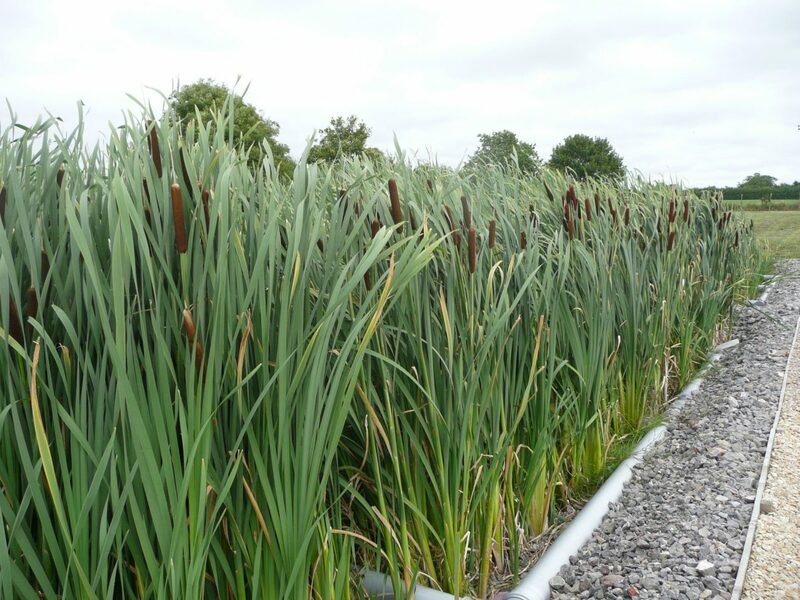 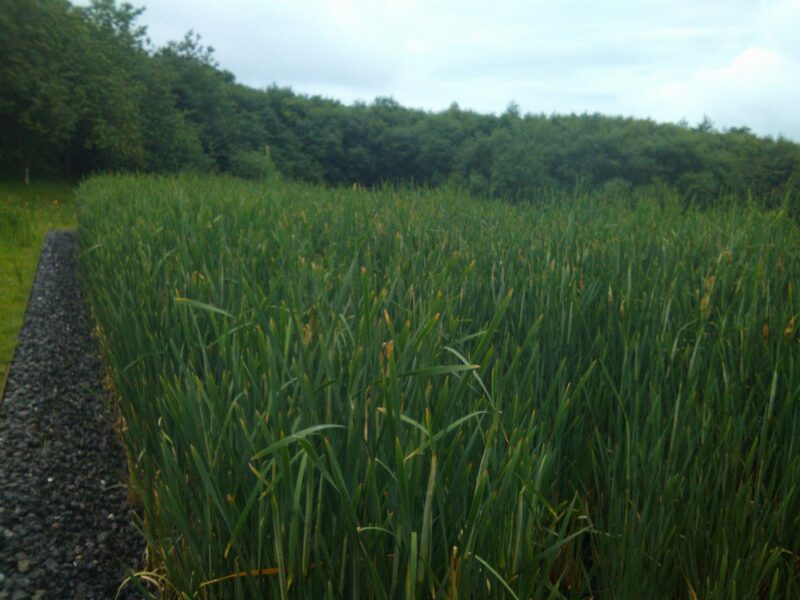 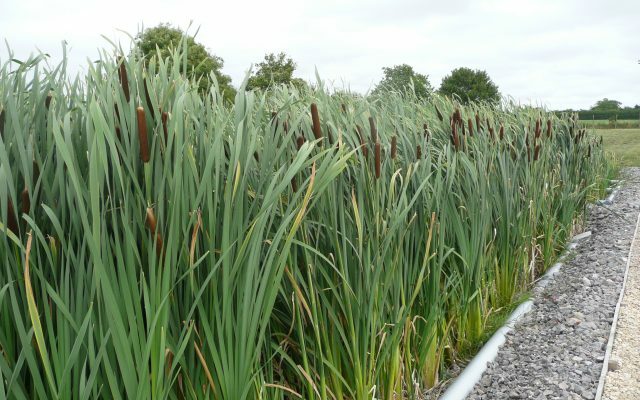 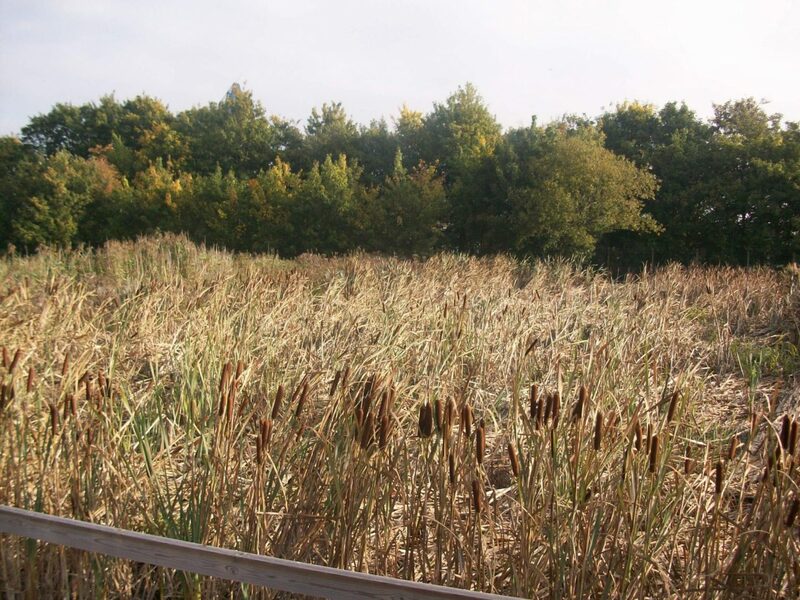 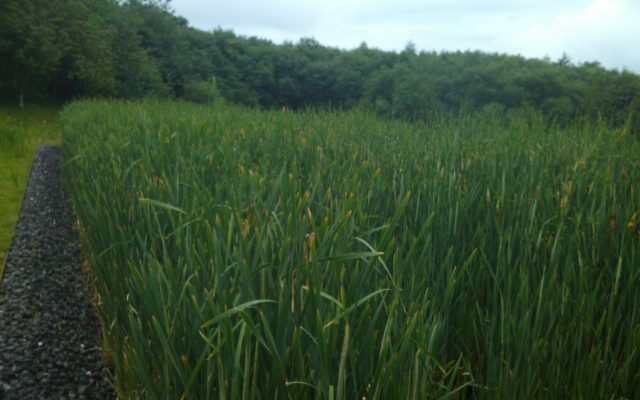 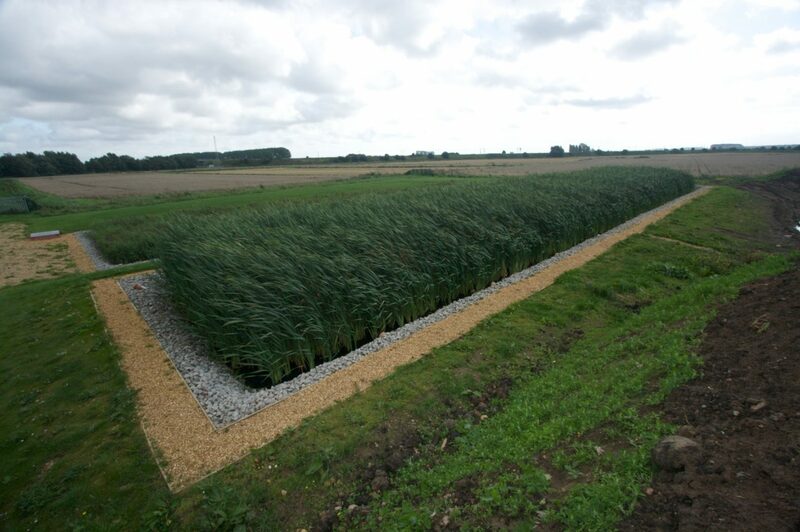 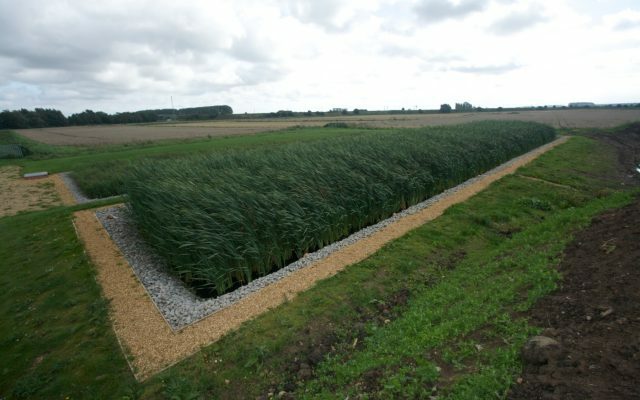 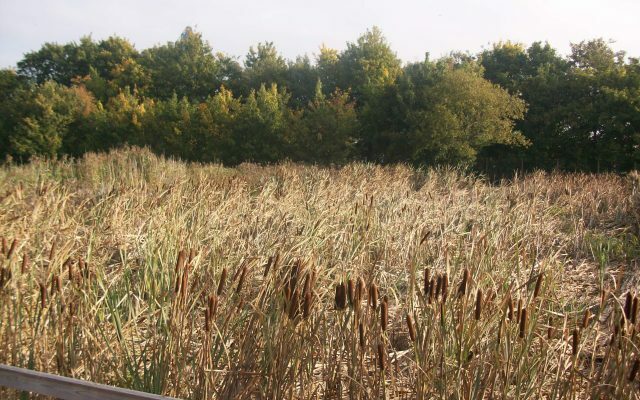 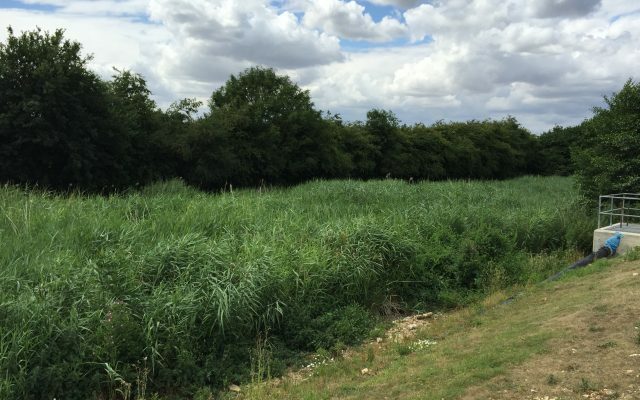 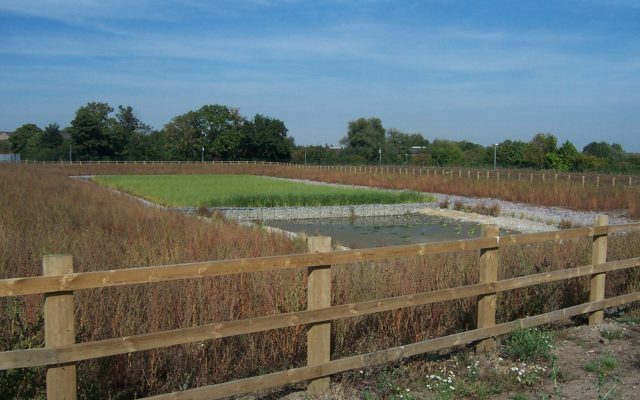 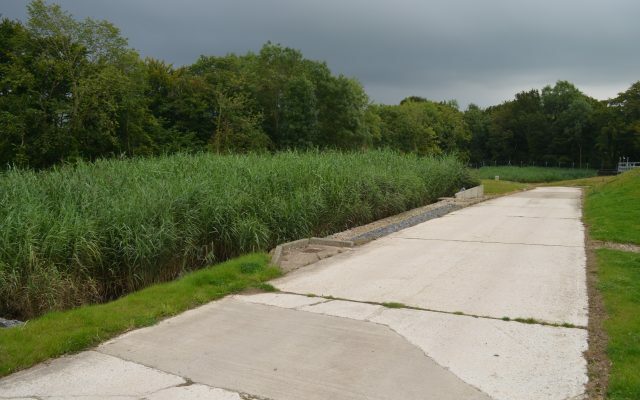 Market leaders in constructed wetland design, construction, maintenance and refurbishment; employing the latest treatment technologies to provide you with bespoke natural wastewater solutions for your needs. 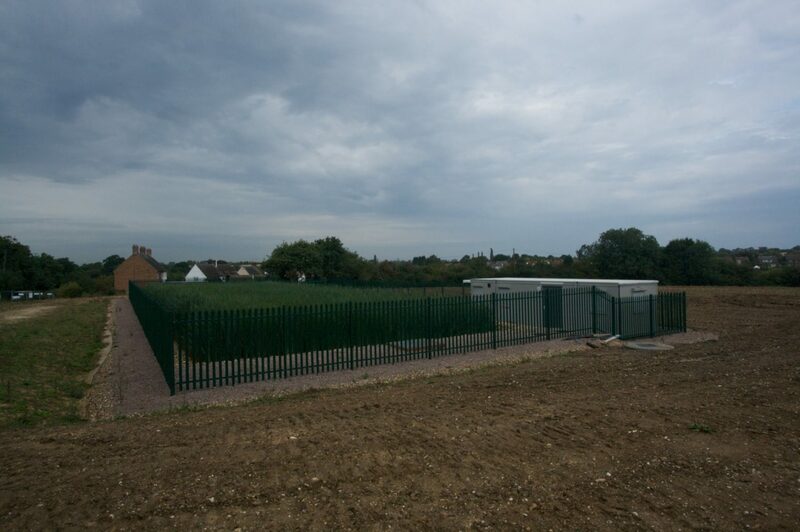 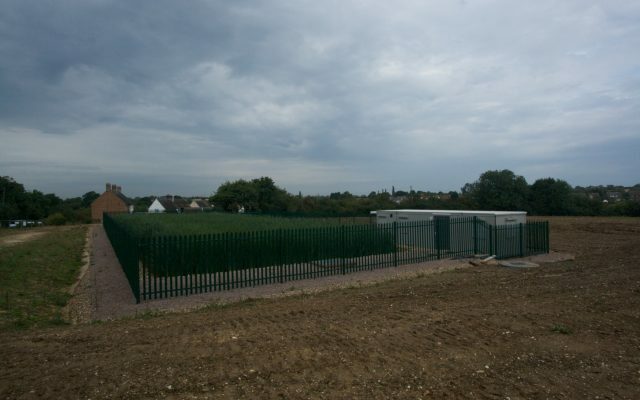 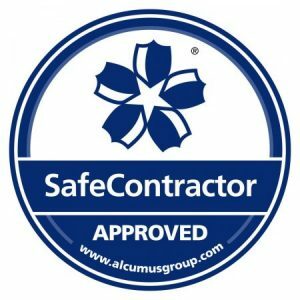 Below is a project gallery, please click on the appropriate project to read more about it , or to download a case study. 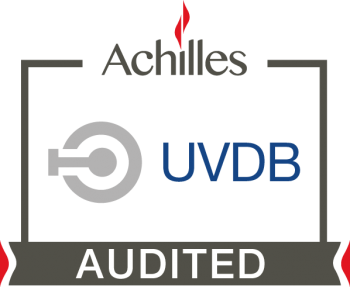 Below you will find a list of our social media accounts, please feel free to follow us.